Here is all the latest FatFluffs news. Enjoy! 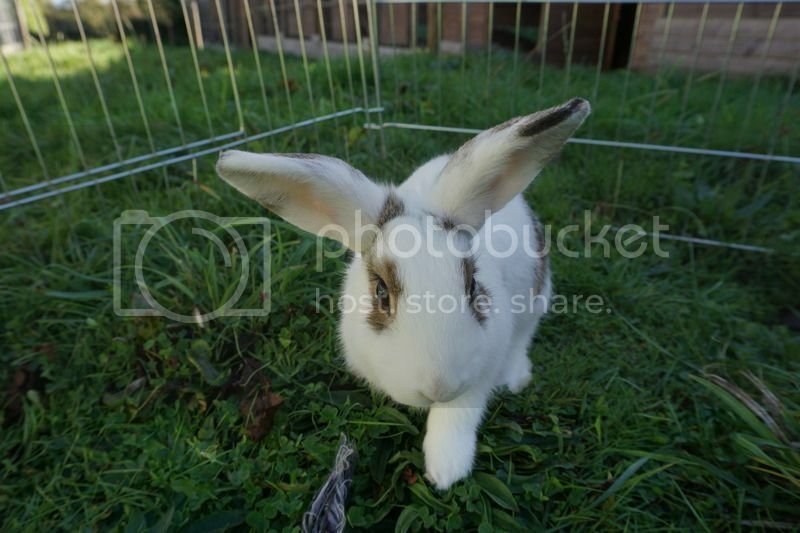 You can subscribe to the latest Rabbits RSS feed here. 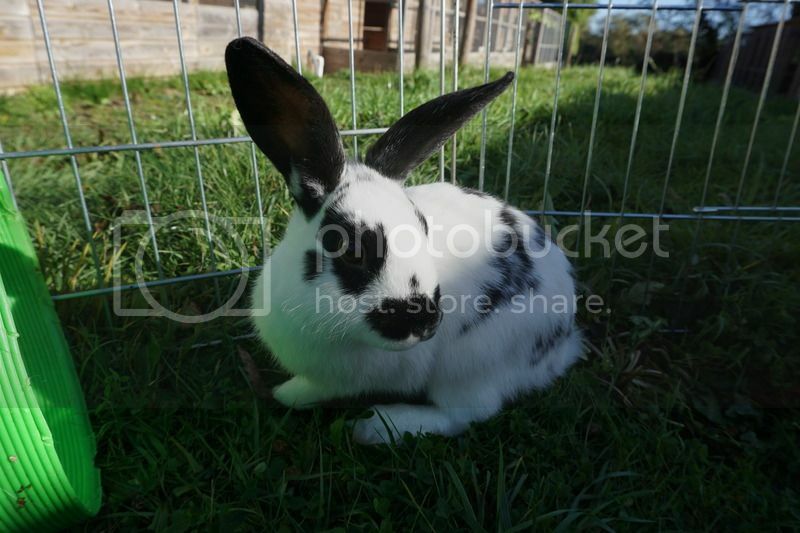 Do you love rabbits and do you want to make a difference to those finding themselves unwanted? Then this could be the New Year start for you! If you are wanting to further your career in animal care and are looking for experience with a well-established rescue who are able to offer you support as you develop and learn as well as 28 days holiday, a modest wage and the opportunity to experience new challenges, then this could be the job opportunity for you. 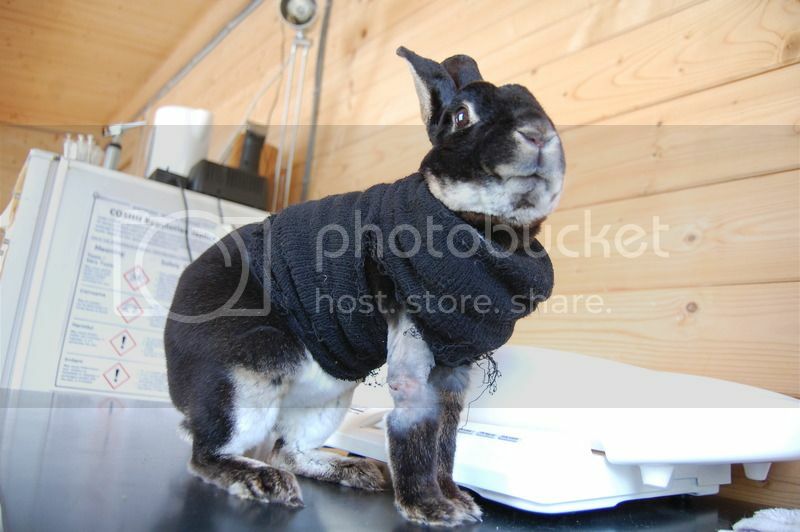 We are looking for someone to take care of the medical needs of our rabbits. 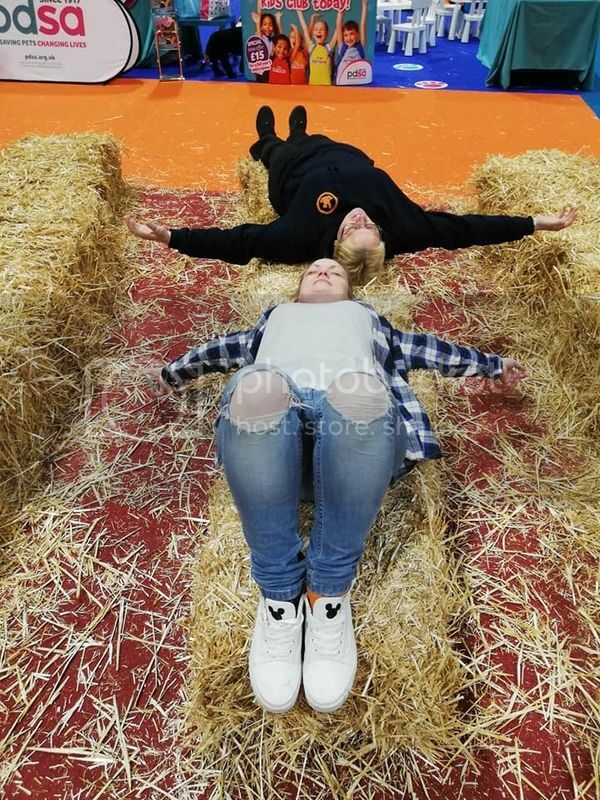 This is a hands on rescue and the work can be quite fast paced, varied, intense and unique so we are looking for people who are compassionate and caring, practical and pragmatic and willing to get stuck in. You need to be able to work in a team as well as an individual making communal, individual and sometimes difficult decisions. You need to have a full clean UK driving licence, be willing to train and deal with First Aid instances and any job offer will be dependent on the charity applying for, and receiving back, a clean CRB / DBS check. Organisational, basic computer and communication skills are a must as you will be communicating both verbally and via email with the general public, vets and volunteers and regularly keeping records. You must be punctual, have your own transport and be flexible with the hours you work as the requirements of the rescue demand. You must be able to work effectively outside in all weathers and be able to deal with the unexpected. 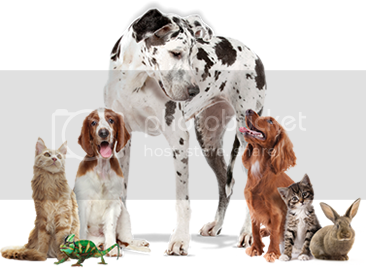 Experience working with animals is a must and a minimum of 5 GCSE’s at grade C or above is required, two of which should be in Maths and English; any job offer will be reliant on the receipt of two references. 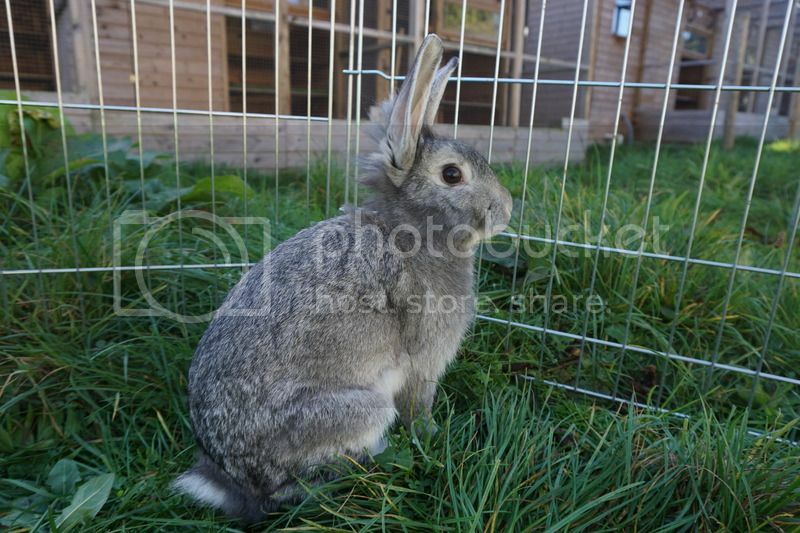 Do you love rabbits and do you want to make a difference to those finding themselves in a rescue? Then this could be the New Year start for you! If you are wanting to further your career in animal care and management, if you are looking for experience with a well-established rescue who are able to offer you support as you develop and learn as well as 28 days holiday, a modest wage and the opportunity to experience new challenges, then this could be the job opportunity for you. We are looking for someone to run our site. This is a hands on rescue and the work can be quite fast paced, varied, intense and unique so we are looking for people who are compassionate and caring, practical and pragmatic and willing to get stuck in. You need to be able to work in a team as well as an individual making communal, individual and sometimes difficult decisions. To ensure the smooth and safe running of the rescue on a day to day basis. 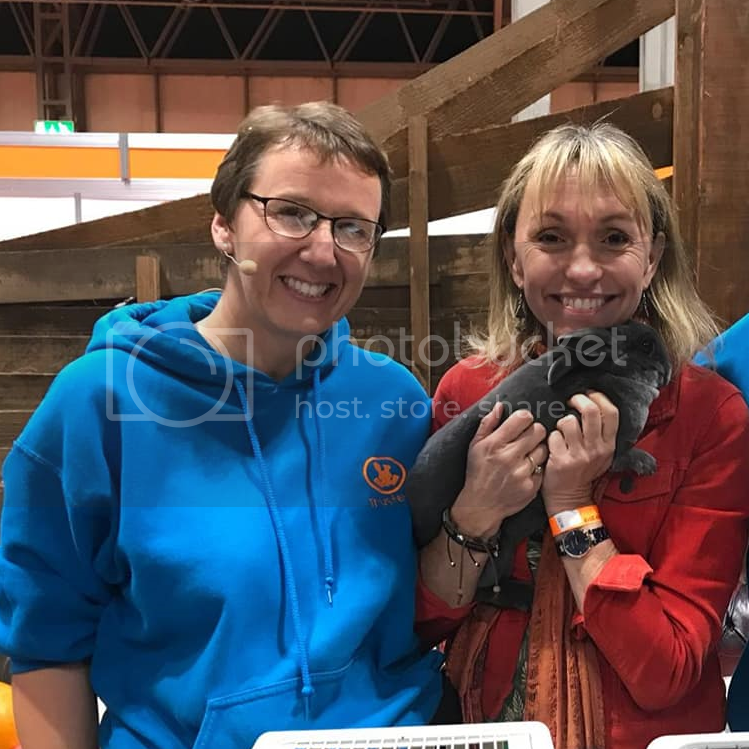 Fat Fluffs are very lucky to be invited to be part of the Animal Rescue Barn Feature with Michaela Strachan this weekend at the NEC National Pet Show. It's a privilege to be part of this opportunity to promote our rescue work and take along some of our bunnies looking for new homes. Please come and support the bunnies and some of the team behind the bunnies!! 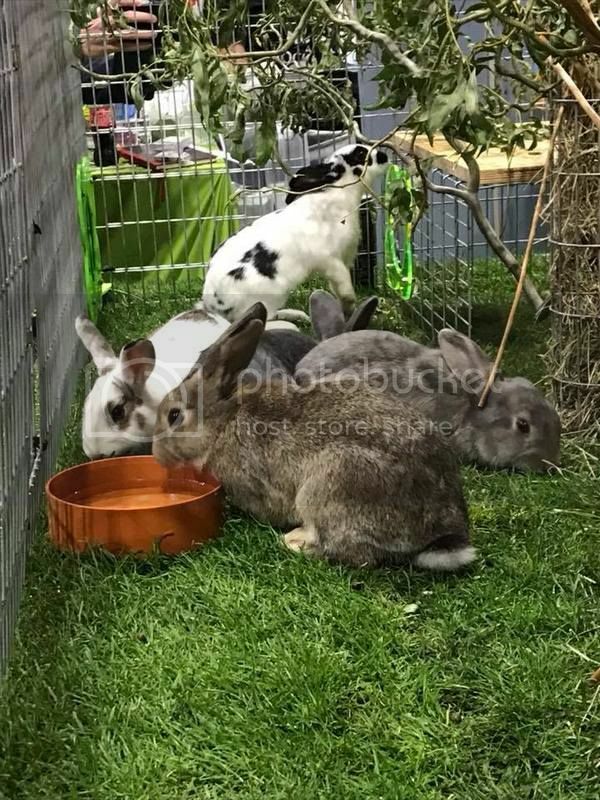 If you’ve ever thought about rehoming an adorable animal be sure to stop by the BRAND NEW Animal Rescue Barn where you’ll meet local animals looking for their forever home! 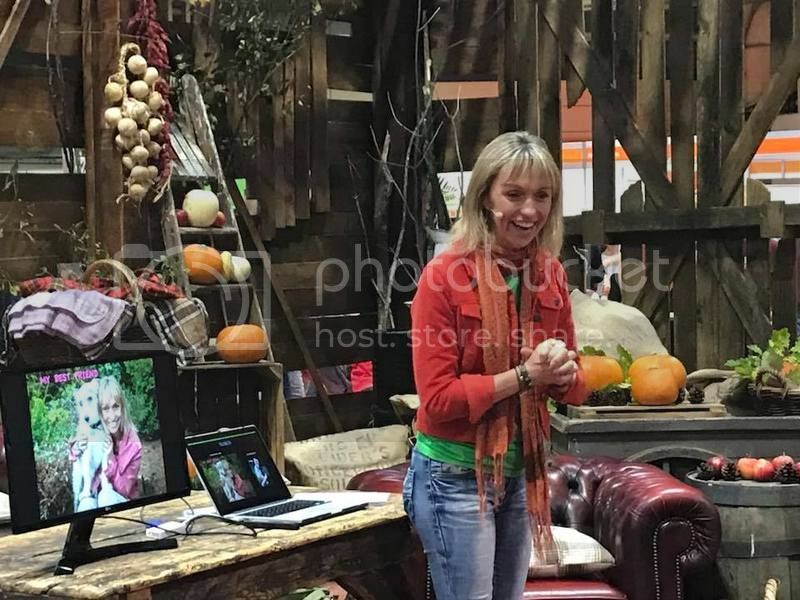 Join TV presenter Michaela Strachan throughout the day as she hosts this important new show feature, dedicated to helping dogs, cats and small furries from some well-known charities find new home. 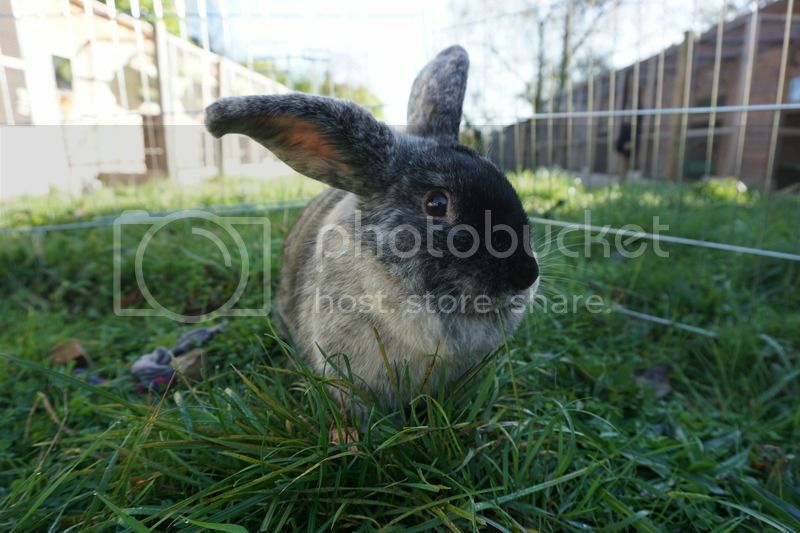 Fat Fluffs are an independent rabbit rescue based just outside of Birmingham and it’s their 10th Anniversary this year! 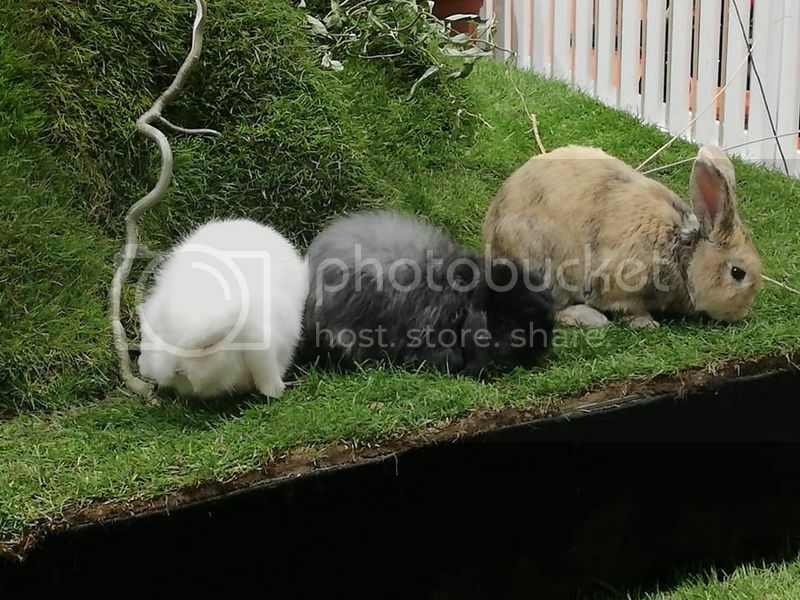 Fat Fluffs rehome an amazing 180 rabbits each year! 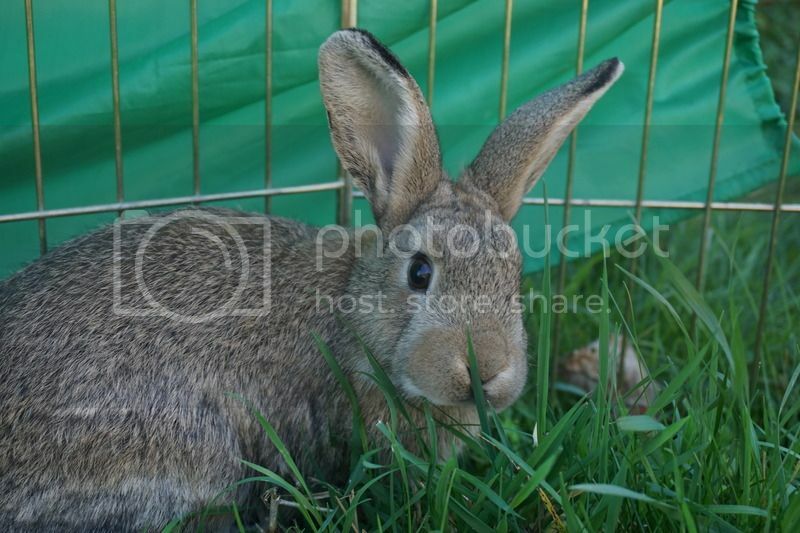 All the bunnies are fully vaccinated, neutered and bonded with friends for companionship. 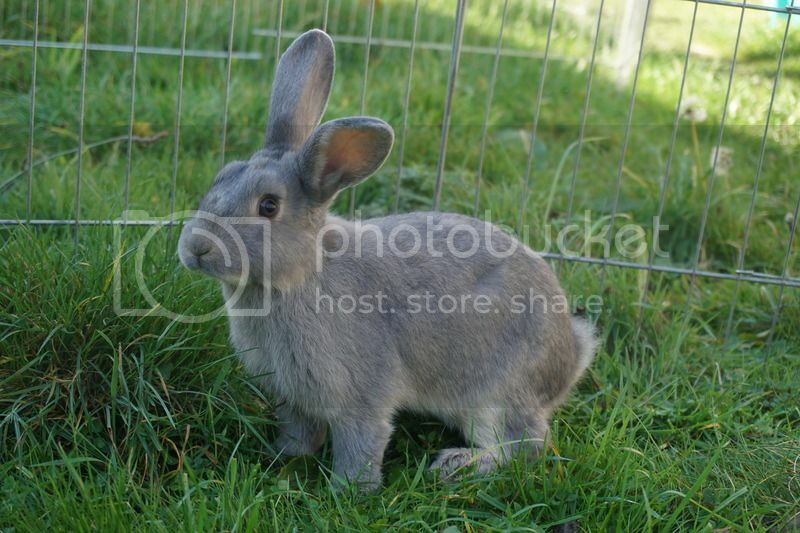 They are on hand for new owners to contact them at any time for help and support with their new bunnies. Fresh Start for Hens are a group of volunteers who work to rehome ex-commercial hens. They have 100 points across England and Wales where you can add one of these hens to your home. Hens make great pets especially ex-commercial hens as they are used to humans and are generally extremely friendly and quick tame. Hens are flock animals so need to be rehomed in groups, a minimum of 3 to start. Greyhound Trust Hall Green is run solely by volunteers, and is home to over 40 retired greyhounds looking for their forever home. They have rehomed a brilliant 150 so far this year! The greyhounds have been neutered, and trained by the volunteers who will begin to socialise them into the community - most of them have never been in a house or seen anything resembling a TV or hoover. 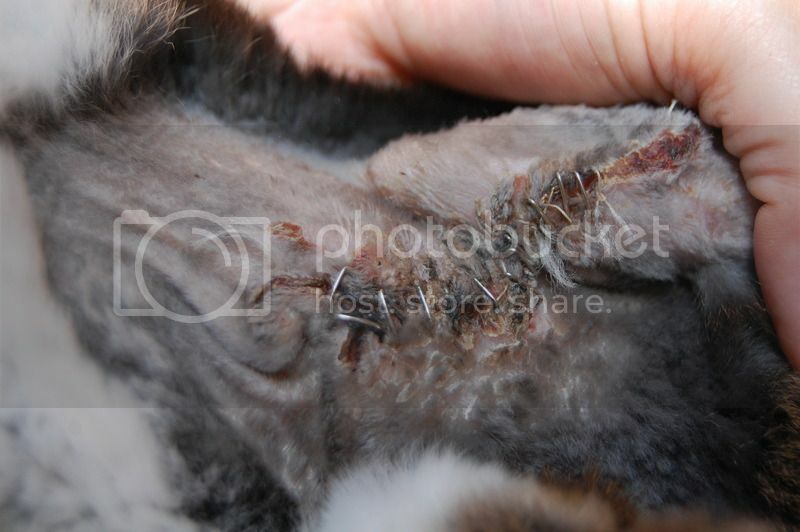 Manchester and Cheshire Dogs’ Home take in stray and unwanted dogs in the Greater Manchester and Cheshire districts. Their mission is to care for and vaccinate all dogs in their care and find them suitable and loving forever homes. 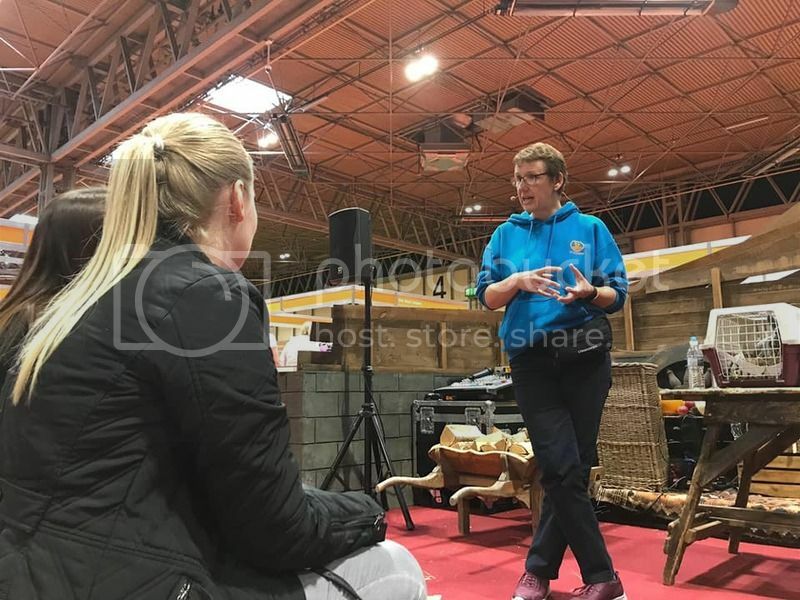 This coming weekend we have been invited, once again by our good friends at Runaround, to be a part of the NEC Pet Show on the 3rd and 4th October. We are really looking forward to it as it is always a great event where we get to meet so many great people, some stars that we admire from afar, and reconnect with friends as well as chat bunnies - a lot! 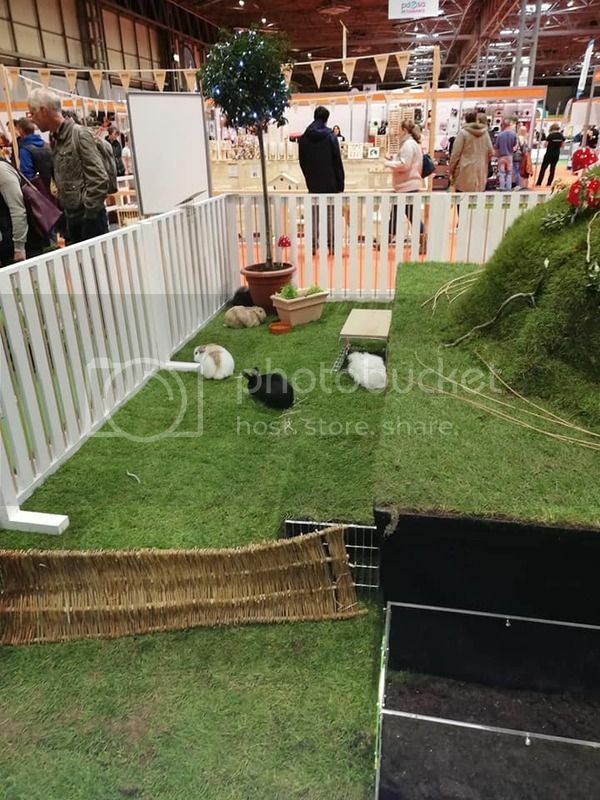 If you're in the area and visiting the show please do come and see us; we are taking lots of our rabbits with us to demonstrate the amazing Runaround system and we will also have some of our bunnies that are currently looking for homes in the Rescue Tent. There is going to be so much going on it is guaranteed to be a great weekend! 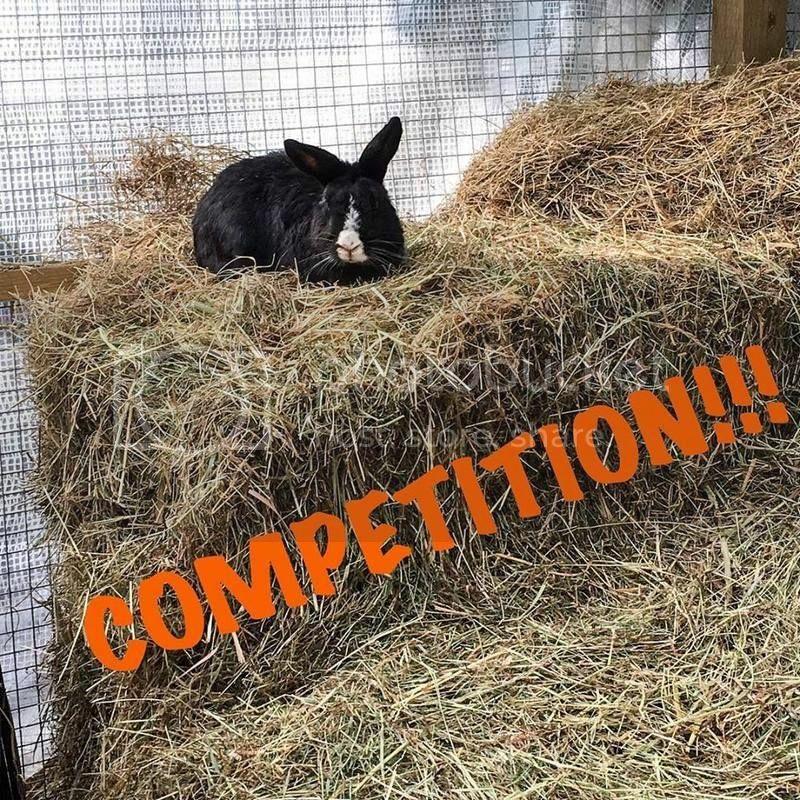 We have 3 tickets to the National Pet Show to give away! Drop us an email on team@fatfluffs.com with the header NEC Comp to be in with a chance of winning one! Winners to be chosen at random, competition closes at 8pm this Sunday 28th October - Good Luck!! 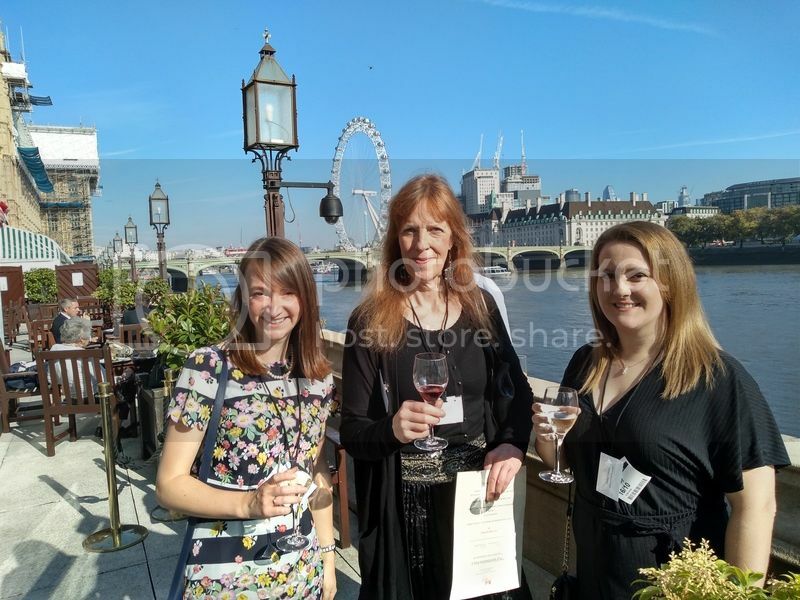 This time last week saw four of our team heading to London to the House of Lords where our Trustee and Founder Chloe won an award with the IFAW for services to small animals! Dianne had nominated Chloe a while ago but completely forgotten about it so when she was invited to go for a trip to London she thought it was a hoax. 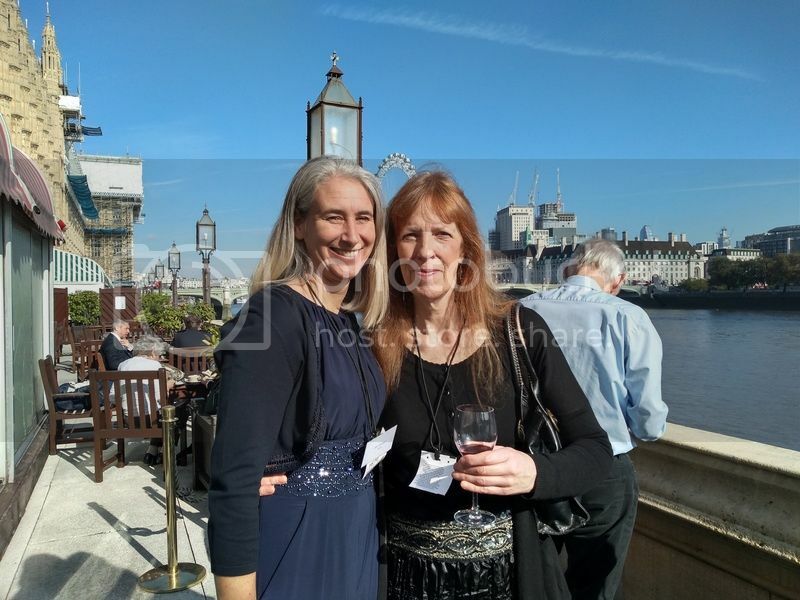 As valuable members of the Fat Fluffs team Charlotte and Rachael also got dressed up in their glad rags and went to the House of Lords where Chloe and nine others were awarded for their services to animals. 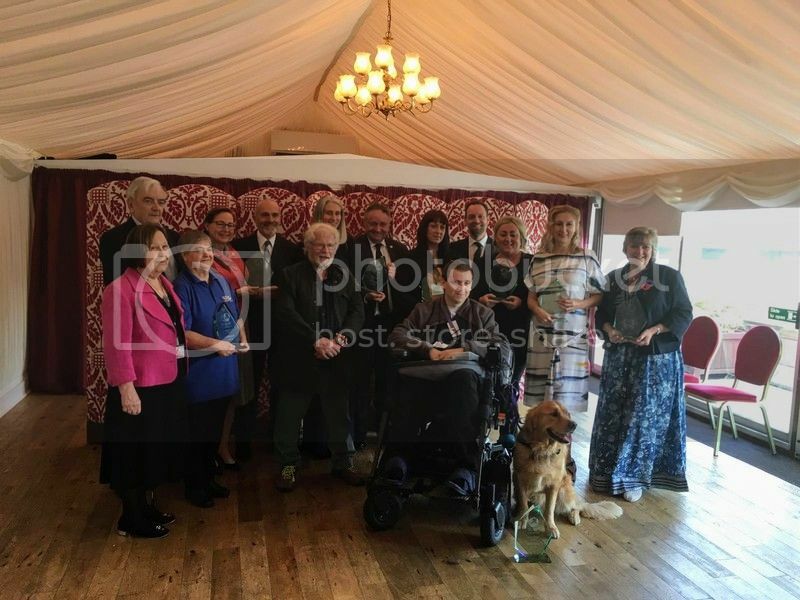 The awards were presented by Bill Oddie and Baroness Gale on a beautiful sunny day in a stunning setting. 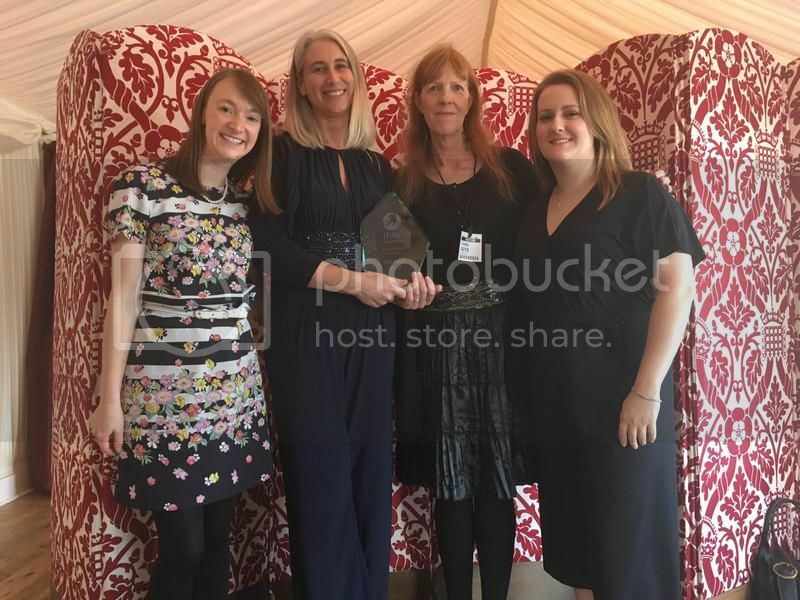 "Thank you to Dianne for nominating me and to all the other people who knew all about it when I didn't and said such lovely things. I am really touched to be nominated and even more so to win and, more than that, appreciate all the love and support I receive as I couldn't do any of this without the team and volunteers who give so much"
Does anyone have a spare couple of hours this festive season? 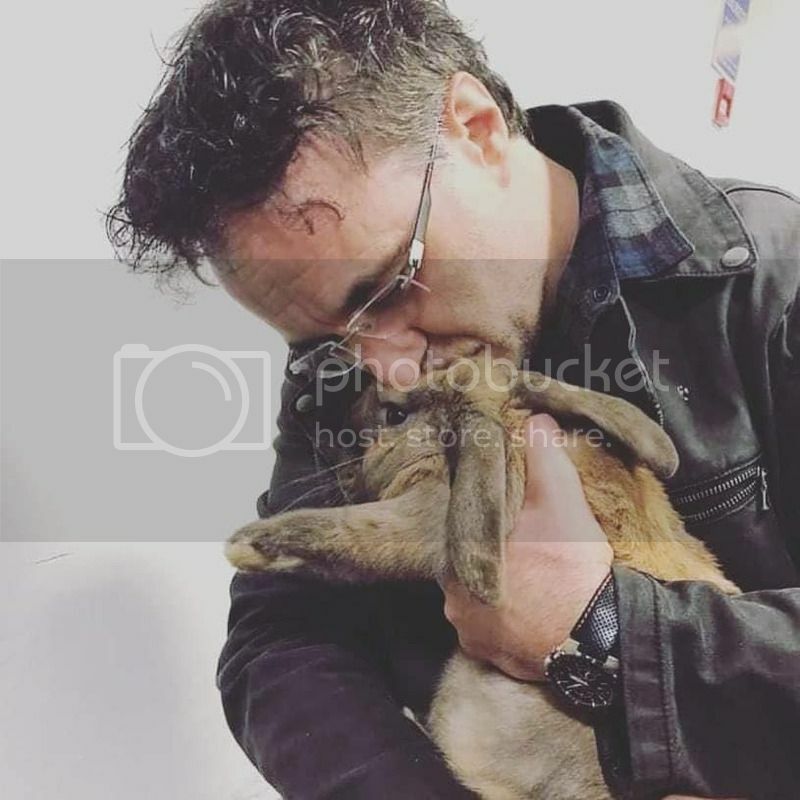 We know everyone has lots of exciting plans over the coming few weeks but our bunnies still need 24/7 love and care so if anyone could spare a few hours one morning to pop in and give us a hand with giving them a clean and a cuddle they would really appreciate it - please email volunteer@fatfluffs.com or give Adam a call on 07737 218035 - thank you so much!